Founded in 2009, Kobo Inc. is one of the world’s fastest-growing eReading services offering 3-million eBooks, magazines and newspapers. Believing that consumers should have the freedom to read any book on any device, Kobo has built an open-standards platform to provide consumers with a choice when reading. 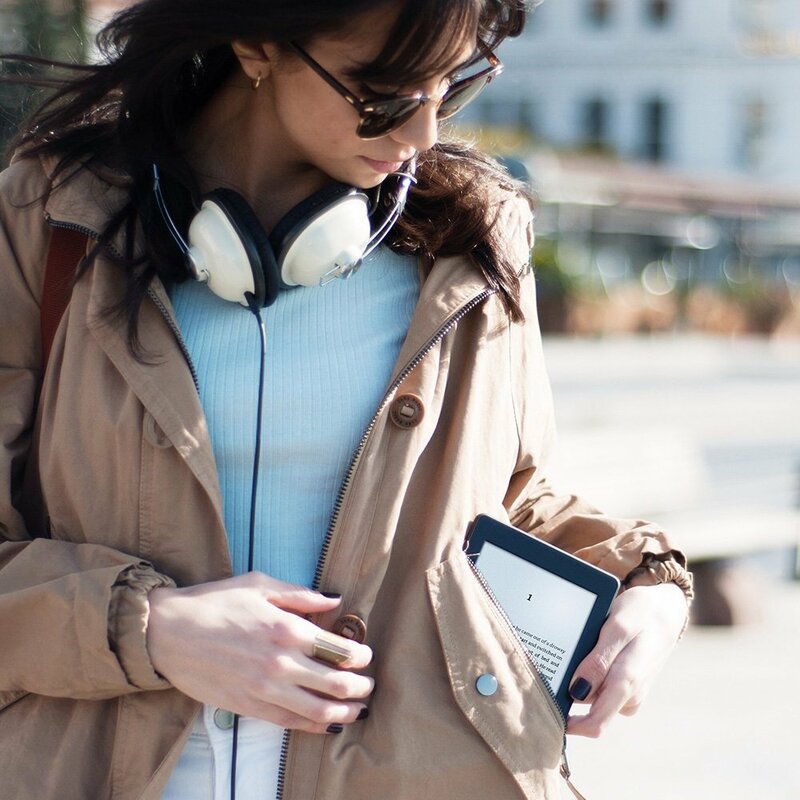 Inspired by a “Read Freely” philosophy and a passion for innovation, Kobo has expanded to 190 countries, where millions of consumers have access to localized eBook catalogues and award-winning eReaders, like the Kobo Touch. With top-ranked eReading applications for Apple, BlackBerry, Android, and Windows products, Kobo allows consumers to make eReading social through Facebook Timeline and Reading Life, an industry-first social experience that lets users earn awards for time spent reading and encourage others to join in. Headquartered in Toronto and owned by Tokyo-based Rakuten, Kobo eReaders can be found in major retail chains across the globe. Founded in 1900, the American Booksellers Association is a not-for-profit trade organization devoted to meeting the needs of its core members — independently owned bookstores with storefront locations — through education, information dissemination, business products and services, and advocacy. ABA exists to protect and promote the interests of independent retail book businesses, as well as to protect the First Amendment rights of every American. The association actively supports free speech, literacy, and programs that support local and independent retail shops. A board of 10 booksellers governs the Association. ABA is headquartered in Tarrytown, New York.